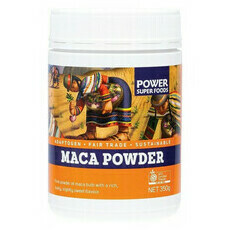 Power Superfoods Organic Cacao Powder has over 360% more antioxidants than regular cocoa! 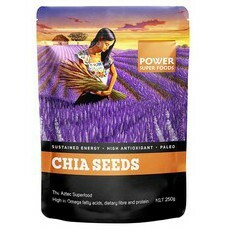 This is because it is not heated above 40°C, meaning the powder is considered raw and therefore retains all the heat sensitive antioxidants, vitamins and minerals to maximise absorption. 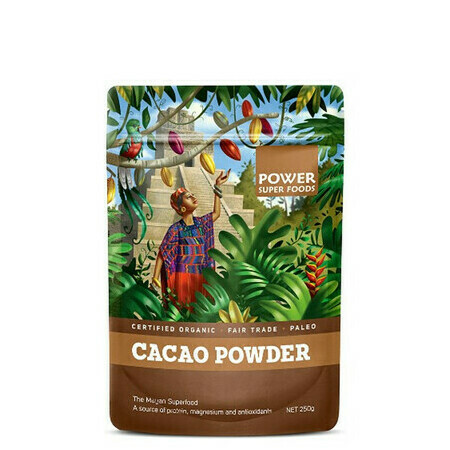 This is unlike most other cacao powders that are processed using the 'Dutch Method' meaning the powder can be heated up to 150°C, destroying most of the nutrients and antioxidants. Power Superfoods Organic Cacao Powder have an antioxidant (ORAC) score of 95,500 which is 14 times more antioxidant flavonoids than red wine, 21 times more than green tea, and 7 times more than dark chocolate! 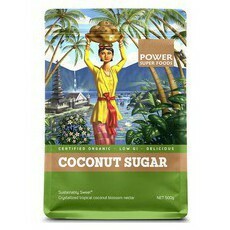 Has a nice rich chocolate flavour.. better then alot of other brands I've tried. Will repurchase!